Can you believe it?? July 3rd ALREADY?? 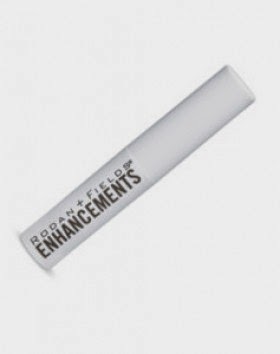 In case you're new to the blog, I am a Rodan and Fields skincare consultant. Every month I have a special or two for my customers so now is the time for JULY SPECIALS!!! 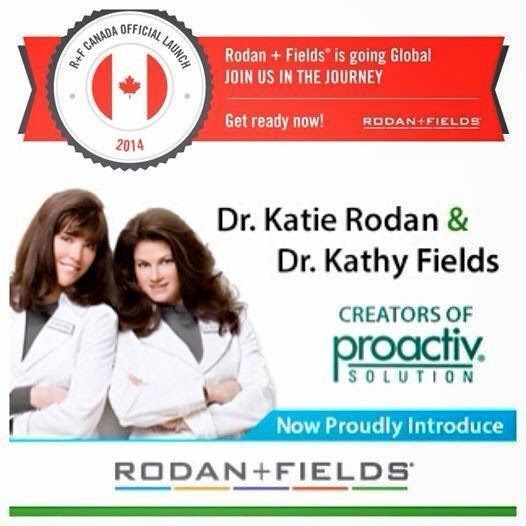 First of all...BIG Rodan + Fields news...we are launching in Canada this fall!! This would be a HUGE opportunity if you or someone you know is interested in starting your business and you live in Canda. I'd LOVE to help you get you started! E-mail me @ alittlebitofeverything83@yahoo.com if you would like more info. SPECIAL-Join my team! Sign up as a consultant and receive a $100 VISA gift card!! (Canada peeps...this is for you too!) I am LOVING this business! I'm loving the products. I'm loving getting to do as much or as little work as I want. I'm loving getting to work whenever and where ever I want!! And...I'm LOVING the money!! E-mail me @ alittlebitofeverything83@yahoo.com if you'd like to hear more. I'd love to share info with you AND if you sign up, you'll receive the gift card! SPECIAL-Preferred Customer! 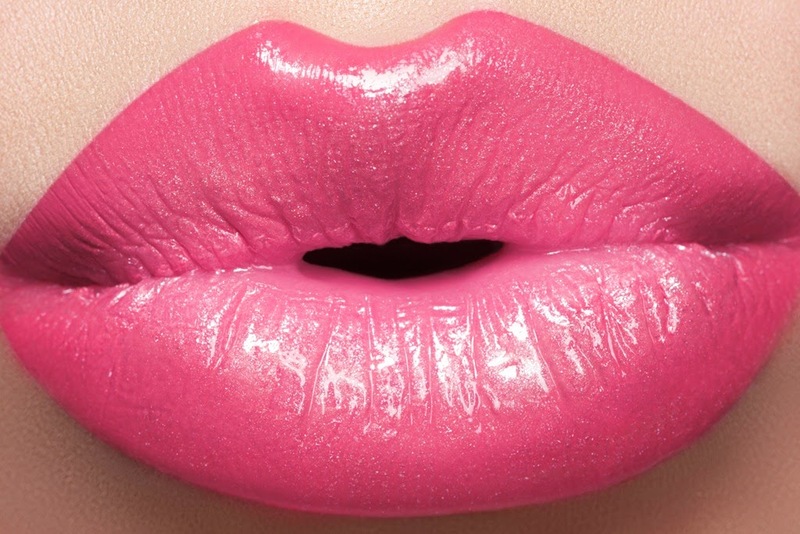 ALL ABOUT THE LIPS! As a Preferred Customer, you receive 10% off all orders AND free shipping!! We have products for ALL skin types....fine lines, redness, sun spots, or acne!! Please e-mail if you would like to hear more. 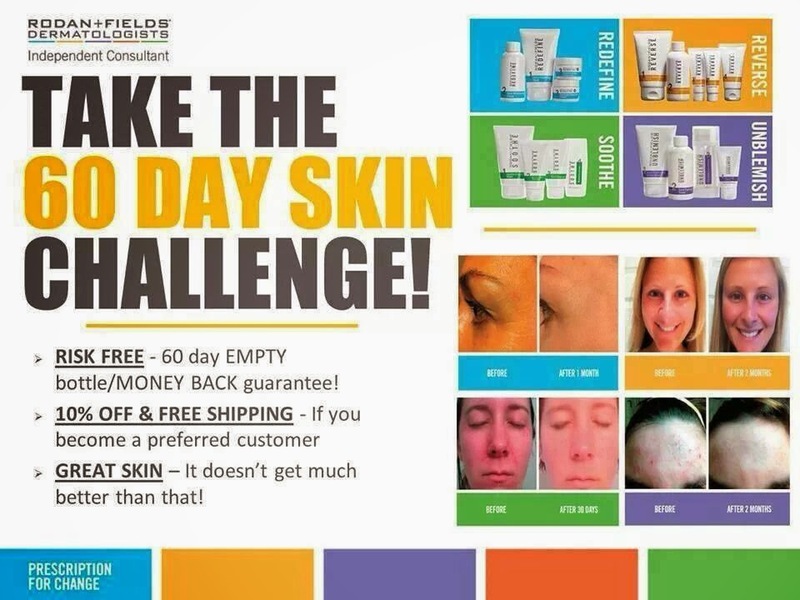 With a 60 day money back guarantee, you have nothing to lose!! 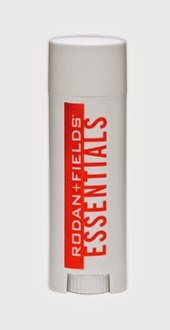 We have an amazing solution tool that will recommend the perfect regimen for you! You can click HERE to take the quiz. You can browse our products HERE. Please e-mail me alittlebitofeverything83@yahoo.com if you'd like more information!!! I've never done the quiz...heading to do it right now! A $100 Gift Card? How cool!